Toxins are everywhere — the food we eat, the water we drink, even the air we breathe. Hence, many people do detoxification as a form of cleansing. Juices are the best and popular way to detoxify. 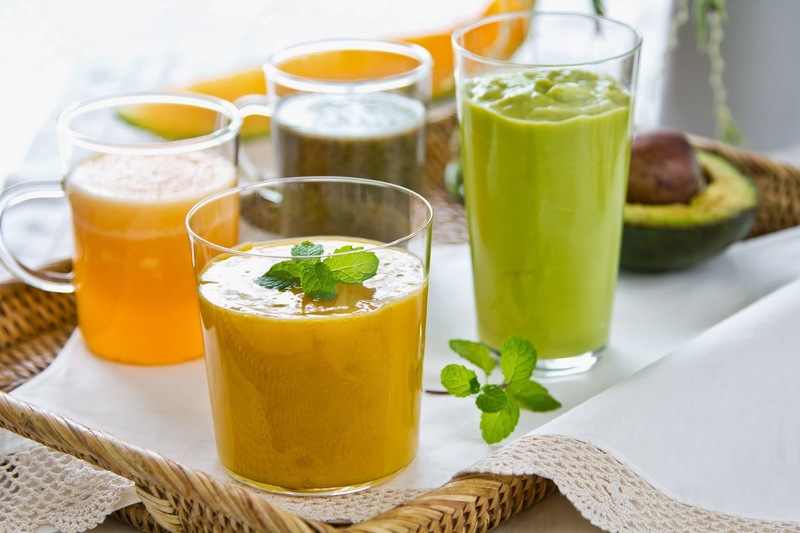 There are several nutrition-rich detoxifying juice recipes that you can try when doing a juice cleansing. You can make a high-fiber smoothie by combining ginger, beet, carrots, and apple. Put them in a blender and strain the juice. High-fiber fruits and vegetables keep things moving around the digestive tract while ginger soothes the stomach. You can also make watermelon mint juice by adding slices of watermelon and mint leaves on a blender. Blend them together until juice is produced. Watermelon contains a substantial amount of water, which helps the body get rid of water retention. Furthermore, watermelon is an excellent source of lycopene, Vitamin A, Vitamin C, magnesium, and fiber, which helps eliminate body wastes and maintain a healthy weight. If a watermelon is out of the season or you simply don’t prefer watermelon, you can use pineapple and concoct your own pineapple mint juice. Get a fitter body. Achieve a healthier lifestyle. Eat fruits and vegetables. Choose detoxifying juices. iniisip ko pa lang to... I think i should resort to eating or drinking fruits because I'm picky sa vegetables. sakto ito this summer, bibili na ako ng blender.